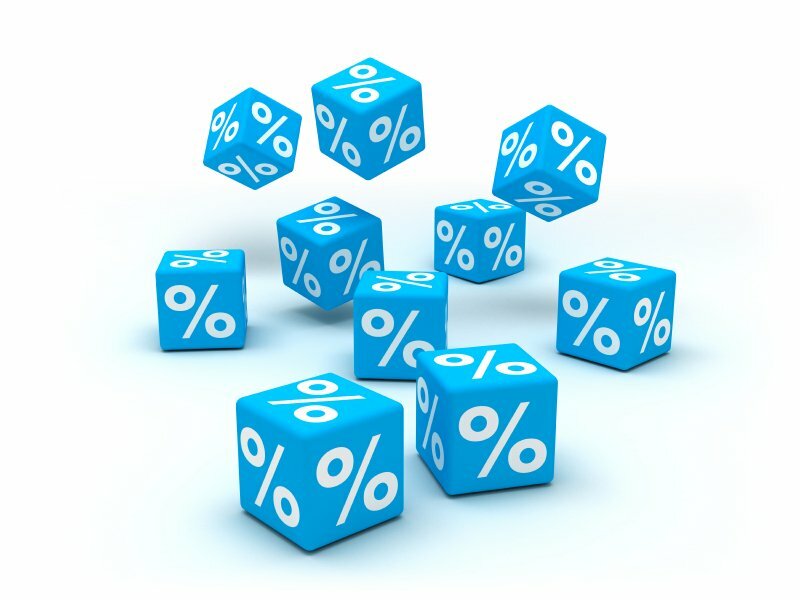 The big question for homebuyers is when interest rates will begin to rise to the 5% mark. The effect of a rise in mortgage rates could be a dramatic increase in the monthly mortgage payment when purchasing a home. In an article last week, HousingWire quoted two different sources regarding this issue. Most experts are projecting that rates will rise when the Fed decides to taper the purchase of bonds which has acted as a stimulus to the housing market by keeping long term mortgage rates at historic lows. When Will Mortgage Rates Hit 5%?